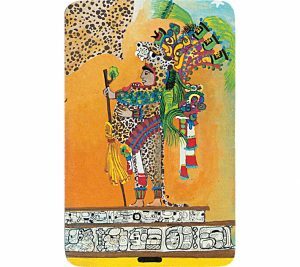 The Mayan Book of Life is an ancient Shamanic Art of reading one’s Soul’s – Intent through Tarot Cards. Contractual Assembly empowers you to design and develop yourself and your Life in full awareness and in alignment with the higher intent of your Soul. 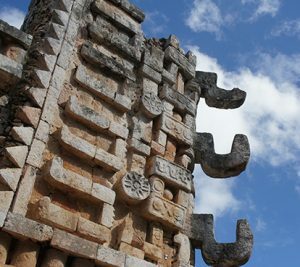 We offer these teachings to all who work with their Mayan Book of Life reading and desire to take this into another level of consciousness, awareness and self-empowerment.